Howdy, in this instance i would like provide you with some excellent Q & A or Question and answer wordpress theme and plugins we’ve. 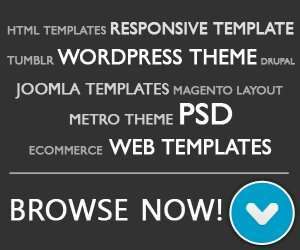 These plugin most appropriate to create a website like Yahoo Answer and Quora. In the following list, you’ll discover free question and answer wordpress plugins + themes for your next project. 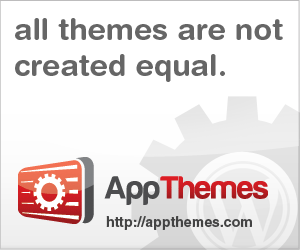 If you have a suggestion to another Q&A wordpress themes on the net that you simply think that it can also be added upward into the collection. don’t hesitate to show urls at our comments form. If you feel my content is useful then please provide it on social network, i should greatly appreciate it. AnsPress is a powerful Q & A wordpress plugin packaged with theme that allow you to create a website like stackoverflow.com or quora.com in your WordPress. QBOT is a new free wordpress plugin to create a Quora/ Yahoo answers like website, this plugin is easy to use and you can cuztomize the appereance to suit your need. 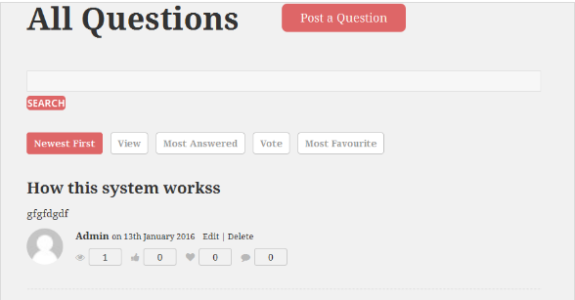 CM Answers is a plugin for WordPress that enables users to post questions and answers (Q&A) in a Stackoverflow style. The CM Answers discussion forum plugin has many other unique features which allow administrators to customize it according to his or her needs.